80th Anniversary Merchandise now for sale! New in stock – the Ace “splatter “ Triumph t-shirt. New and now in! The Ace Cafe Leather Jacket. Just in time for Ace Cafe London Reunion!!! 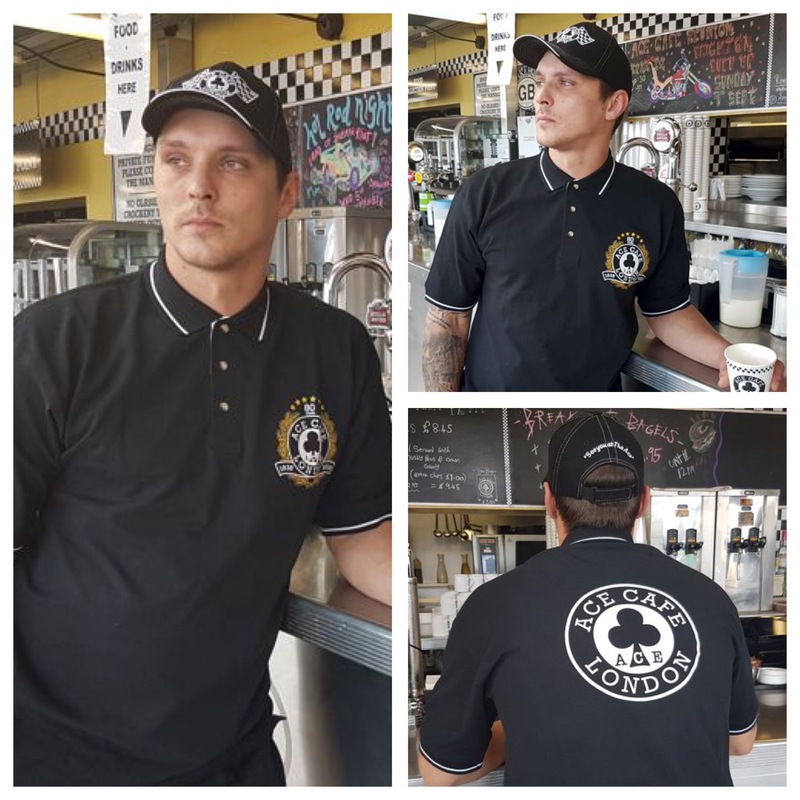 The range includes t-shirts ( unisex and ladies) , hoodies, polo shirts , an 80th CD, badges and stickers.